We’ve always hung Darwin’s artwork on the walls of our home, because it is bright and full of happiness, but we decided that our hall needed a bit of a refresh, and that we’d replace the gallery of paper-plate crafts that we created at the library playgroup with something a little more permanent. It was actually almost heartbreaking the way the words came slowly and sadly across the room. So, we decided to explain to him (as best as you can to a two year old) about the seasons, and trees, about blossom, the green leaves of summer and the reds and oranges of autumn. So I quickly sketched out the basic shape of a tree trunk and bare branches, four times over. 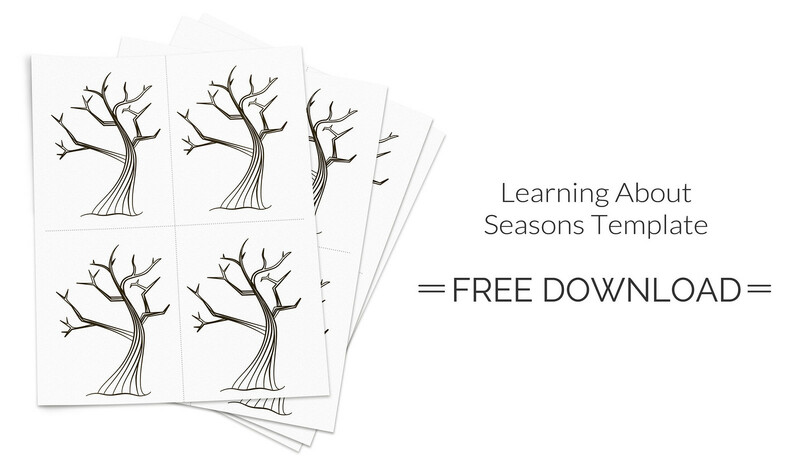 As I drew them quickly, and freehand, mine are all a bit different, but if you wanted to have four identical tree bases then I have put together a simple and free Four Bare Trees Printable Template. Older children may wish to paint the sheet while it is whole, but younger ones will probably benefit from being presented with each pre-cut tree template in turn, as well as the corresponding selection of paint colours (or confetti, small pieces of tissue paper, or whatever seasonal decorations you are applying). We used a small cotton bud dipped in the paints to apply the blossom/leaves/frost to the trees, but fingerprints would give another personal and unique touch, especially when making a gift. If you have a larger family then the fingerprints of each member might form the tree decoration. Babies can be guided to gently make fingerprint leaves by helping to gently push baby’s fingers onto a paint-saturated sponge and then onto the paper in turn. The template provides a lot of open-ended possibility to create colourful scenes. Older children may wish to add birds, or snow and autumn leaves on the ground. Once Darwin had painted his trees and left them to dry we went to find the four-aperture frame that I had some vague notion that I had lying around. When I found it, it had three apertures. Of course it did. My memory betrayed me again. My husband suggested we could just have spring, summer and autumn. My inner voice screamed what are you thinking…how could you live with that?! 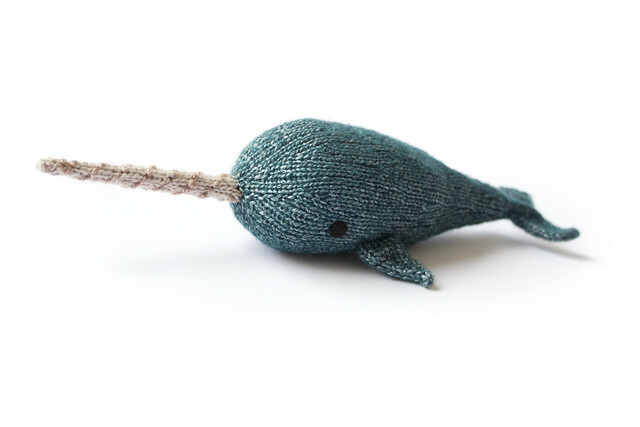 at him, but my outside voice said ‘well, let’s just go to the shop and buy one! A matching 3-aperture and single frame. I had the genius idea of hanging it around a corner. Apologies for the picture quality on that one. It’s our entrance hallway and very short on natural light. Now it looks like I purposefully wanted a three aperture frame and a single one, for design purposes, and not like I panic bought these at Wilkos because I was hungry and wanted to go home. 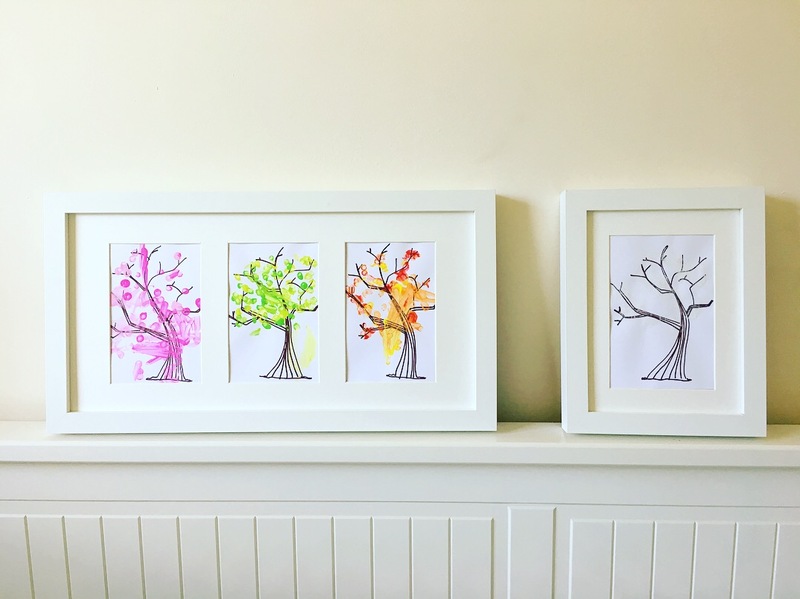 So, whether a rainy-day activity, or artistic work worthy of a wall and a dash to buy the nearly perfect frame, download and print up a few of the free tree templates and see what you come up with. PS: four aperture frames definitely exist by the way… I could have had one the very next day if I was patient (I’m not) and sensible (nope) and less fond of ‘creative’ solutions to problems. Random thought (though it would require work): the current season could be the single frame and you could move the accordingly.